The 2018 Legislature is in full swing and I need your feedback. Representing my hometown of Highlands Ranch has been a dream come true. In order to better serve you and the community, I would like your feedback on the most pressing issues facing our state. 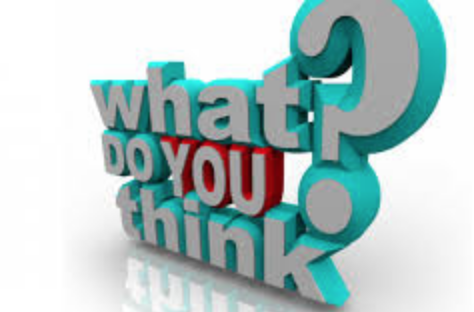 Please click on the link below to fill out the district survey below so I can better serve you.